The main goal was to fulfill all my commitments first, my primary weekly commitments being one blog post and my work shifts, which meant four days in the shop and one day teaching Norwegian. This went very smoothly due to my big-hearted, supporting and so funny co-workers at the shop (who roared with laughter when I wanted to stretch my tight black skirt a little, took a big step forward and my entire skirt tore in half!) and my amazing, enthusiastic students in my class who always lift my spirits (and do their homework! If you are my student: Go do your homework!!). In February my writing goal has been to work for at least four hours in one session each week. 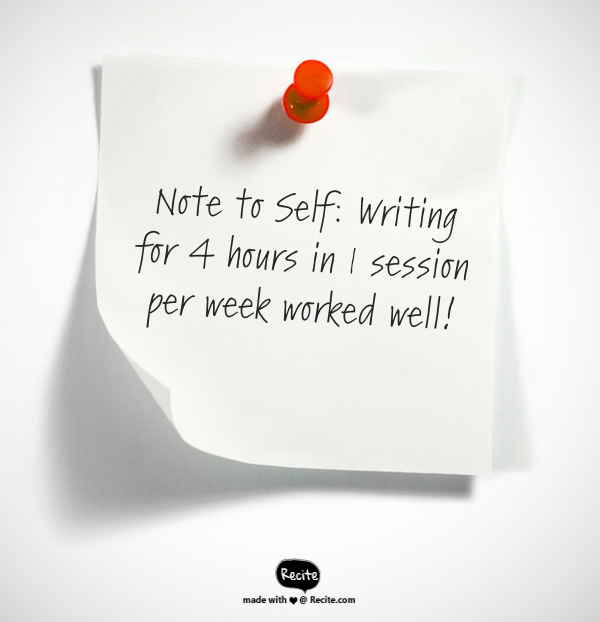 This has worked really well – although it keeps me longing positively for even more writing time! I felt really focused during these four hours and I had the time to immerse myself in the text. It felt really great that every extra piece of writing on any other day was a bonus! My “writing account” is finally on the plus side! Such a relief and such a positive boost to my creativity! I have also made some crucial decisions this month. 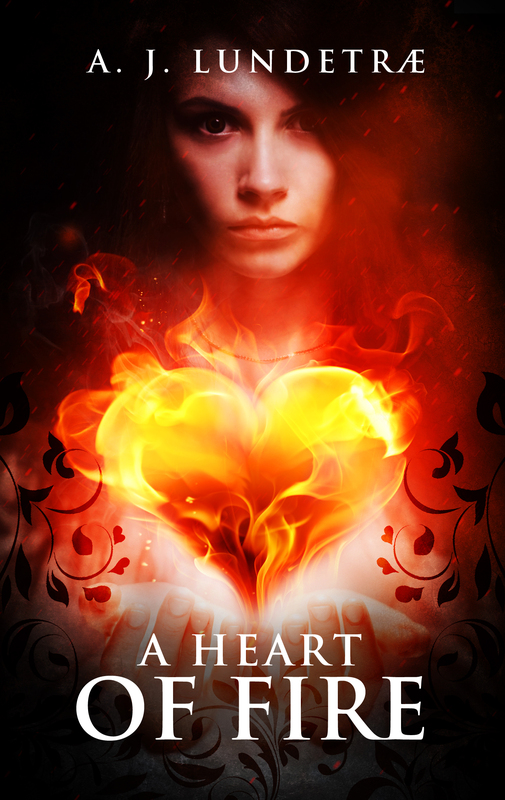 The first draft of A Heart of Fire in Norwegian is long done, but I have now finished editing my main outline and I have made some major decisions making me ready to polish A Heart of Fire in Norwegian. I’m ready to groom it for publication and translation. I hope my second draft will be done by the end of March – but really, it depends on how much I have to work in the shop. Yay for reducing my hours! Will let you know how it works out! My first English-speaking Beta Writer! Who said Twitter is dying? You were wrong! I have met so many amazing writers through Twitter and I am very happy to pronounce: I have my first English-speaking writing buddy! 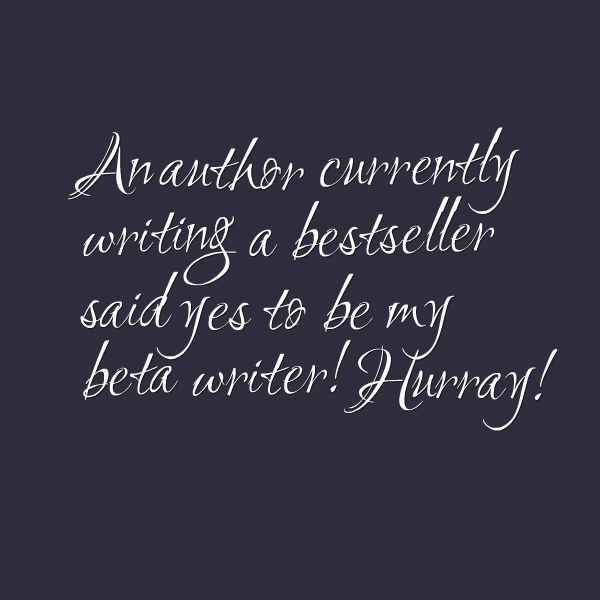 We are beta writers to each other – which is such an honour since he is an amazing writer. The first time I read his first paragraph, I was like: Wow! I’m reading the beginning of a bestseller…! I know it in my heart that I’m right. I think it is awesome that he is from Ireland and that English is a first language to him. When I finally translate my text to English, I will have a very honest beta writer who will tell me what mistakes I’ve made – and (from how I’ve gotten to know him till now) encourage me to go on and be awesome no matter what. Yay!!! Friends and family are often like: What was the address of your blog again?! And new people I meet are sometimes like: Wow, are you writing? That’s so cool. What have you been writing on lately? 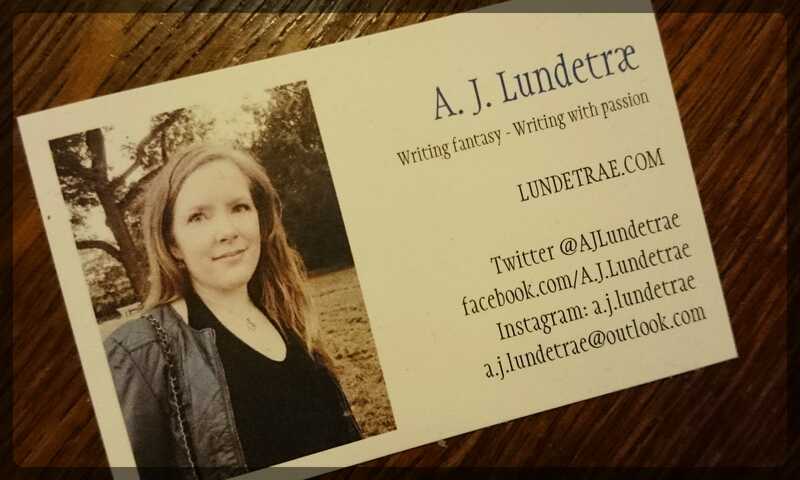 So now – for the purpose of giving my blog address to people who are interested in reading it – and who I meet in real life – I have made my very first own business cards! I feel very proud! I have also discovered feng shui for myself this month. 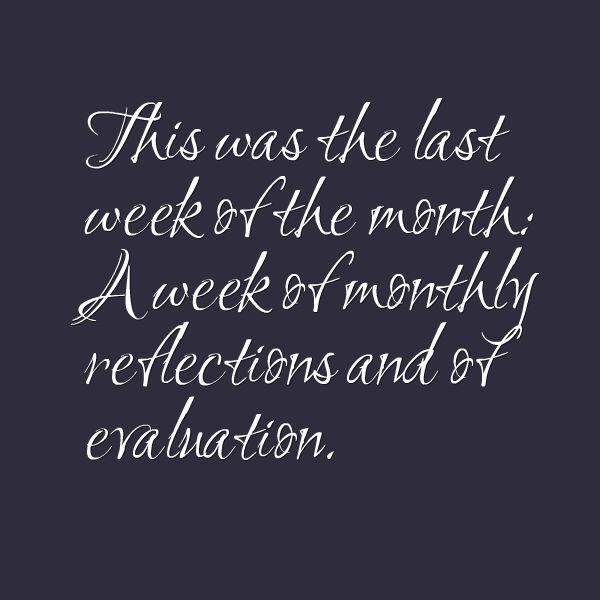 This last week my experience was that feng shui and decluttering really is an ongoing process. I can happily pronounce that I have now also “decluttered” my wardrobe (I’m working on settling on a kind of “uniform” of clothes that I love) and my bathroom cupboards. Every old product were thrown away. Every piece of clothing that didn’t give me a feeling of pure happiness either came in the “give away” or the “throw away” pile. I threw away an entire bag of old socks. What on earth have I been keeping them for? The feng shui process keeps on evolving – and I feel more free with every corner that is decluttered and with every shelf and cupboard that is only filled with things that bring me happiness! Me being social despite of all my jobs was pretty much accomplished when we helped a befriended couple to move into their new home. Met so many amazing friends again who were also helping and who I hadn’t seen in a long time. Which reminded me… Time to call people again and fill up my calendar with dinner and coffee dates! Are you working to fulfill your goals and dreams? Turning your life around creating new, lasting habits is not done in a day, it is done by “gardening” – slow and steady. Every positive change counts! 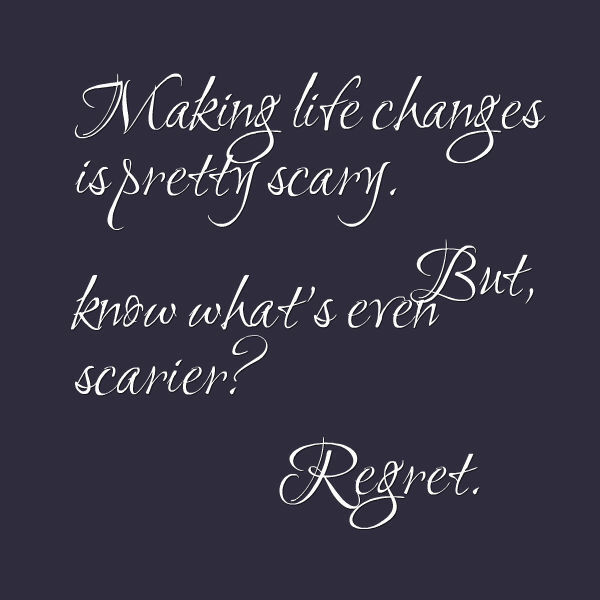 Make that change you’ve been thinking about doing! Go for that dream you are longing to fulfill!